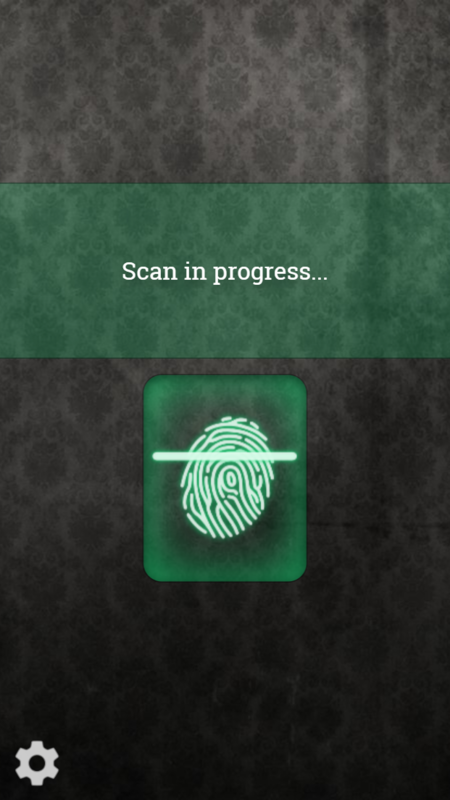 Fingerprint Luck Scanner is a fun and free finger print scanner game that tries to detect what your luck for the day will be based off of the biometric readings from your fingerprint scan. It is sort of like a fortune telling or horoscope app except based off of the individual user rather than astrological signs. This latest version of Luck Scanner includes some awesome new improvements for playing the ultimate prank on your friends. 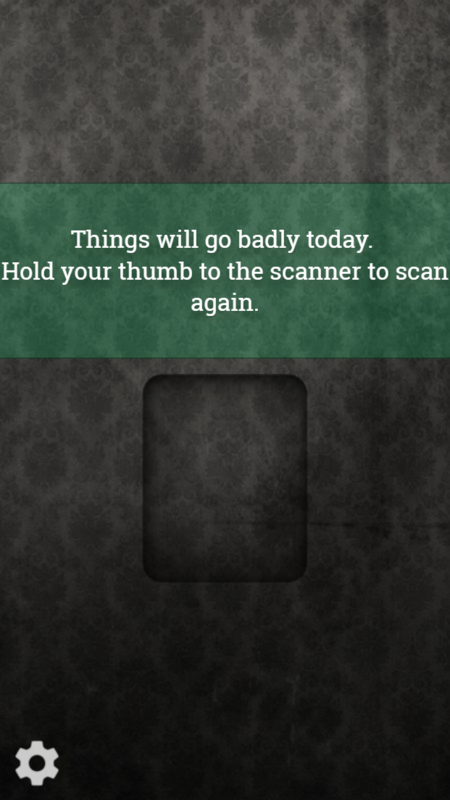 You can now input a custom response so that the scanner will say whatever you want it to after it scans your print. Type in something funny and then try it on your friends! You can also now adjust the speed of the fingerprint scan. This is the best luck fingerprint scanner app on the market today. Sure there are others, but they really don't compare. If you want to see how lucky you are, while at the same time scanning your fingerprint, there really is no comparison. 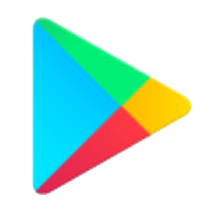 And the best part is, this app is totally free. And there are no annoying pop ups that spam your phone. Just an amazing free fingerprint luck scanner app that will provide endless fun for kids and parents alike. Way better than checking your horoscope.